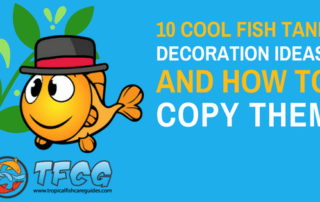 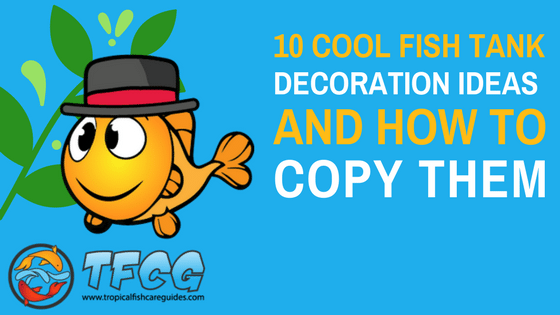 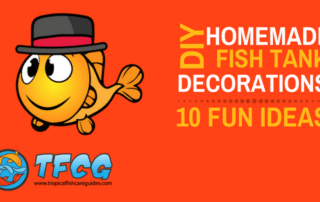 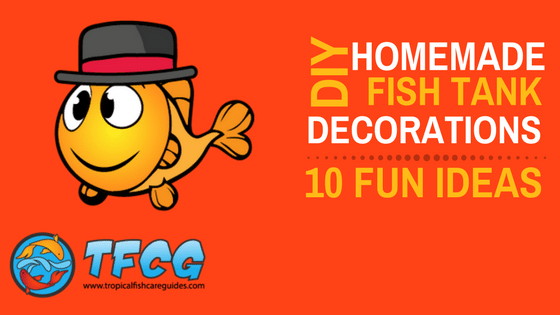 Enliven your aquarium with some cool fish tank decorations. 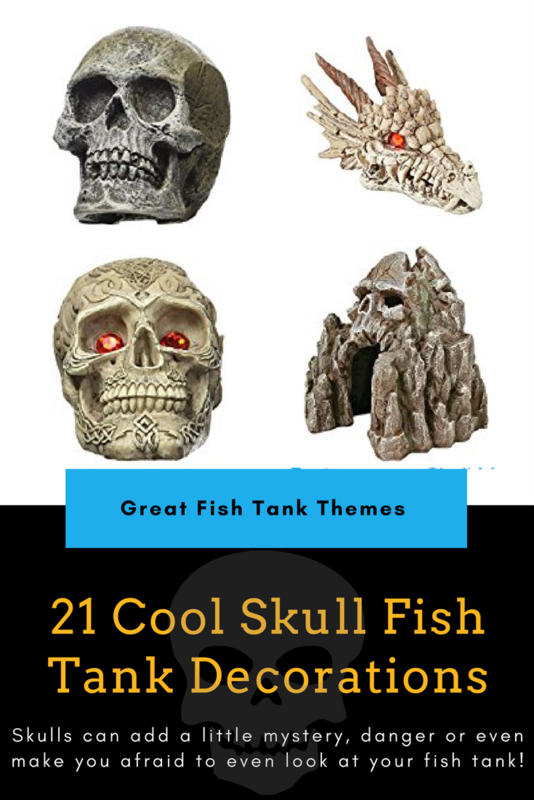 Find the latest fish tank decor ideas. 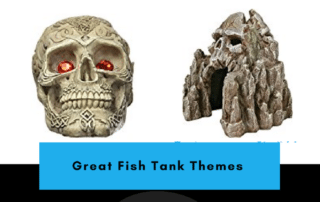 From bubblers to toys, driftwood to plants, these aquarium accessories will bring your tank to life.